It sometimes seems as if our emotions lie along a vertical spectrum. We feel uplifted, or lighter than air when joyful, down or heavy-hearted when sad. So it’s not surprising that experiences of lightness and elevation can evoke a transcendent feeling of joy. 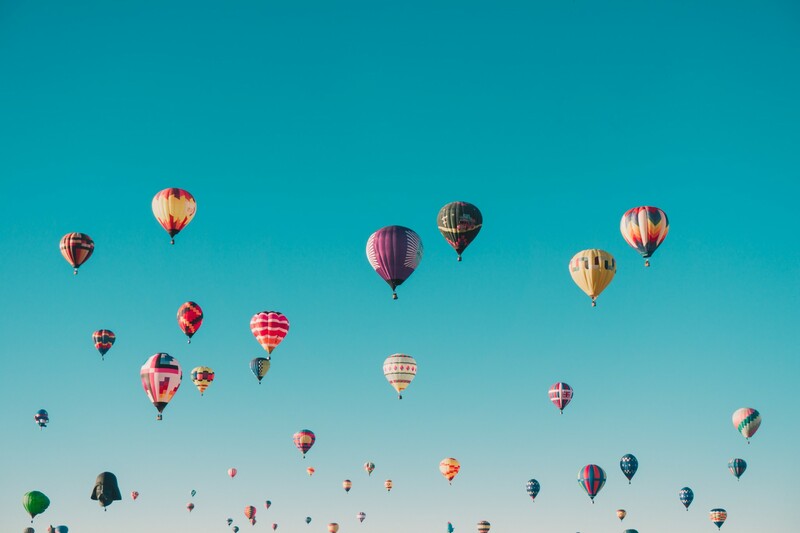 Watching a balloon drift or a butterfly flit, gazing up at the clouds or a cathedral’s vaulted ceiling, or peering out the window of a treehouse or airplane, we feel a shift in perspective that helps us zoom out from mundane concerns and infuse a sense of buoyancy into our daily lives.